Observation of patients and reporting relevant patient data to the supervisor are important duties of the CNA. Observation helps identify different needs of the patients, and changes in their health, and accordingly helps the healthcare team to provide care to the patient. 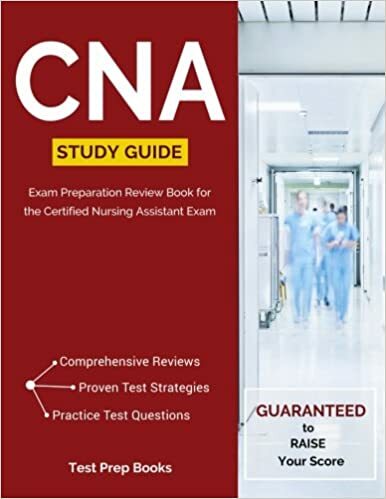 Objective observation: This involves what the CNAs observe in a patient. The CNA should use their senses and active listening skills to identify any changes in the patient. The CNA should look out for any visible change in the patient’s appearance, blood pressure levels, pulse rate, skin color, consciousness levels, and signs of pain. Objective observation also includes paying attention to bad breath, or foul odors from the wound or urine, and any kind of swelling on the body parts. Subjective observation: This involves any complaints and information provided by the patient about their health. This includes statements from patients such as ‘I’m feeling too cold’ or ‘I’m feeling unusually tired today’. Such complaints can indicate a health concern and should be promptly reported for further assessment and care. Once the CNAs identify the patient needs, they should promptly report their findings. They should ensure that the information that is reported is accurate and avoid assuming anything. Their reports should contain the patient’s name, room/bed number, and the detailed description of the observation. In case the observation includes dangerous situations such as broken equipment or an unusual observation such as suspicions of abuse, the incident should be immediately reported without delay. Acute changes in mental status, such as confusion or delirium should be immediately reported. Ensure that the resident’s name is written on each page along with time, date and the CNA’s name and title. Handwriting should be neat and eligible. Ink is used to write a report and not a pencil or a felt tip. Ensure that the written report is not exaggerated but states only what was observed, or what the patient said. Medical terminologies and abbreviations should be used according to the medical standards. Ensure that the documentation is done according to current nursing practices.